The winning numbers from the Mega Millions draw on Tuesday May 19th were 10, 12, 21, 29, 65 and the bonus ball was 10. Tuesday’s draw produced a total of 2,377,814 winning players that shared prizes worth a total of $7,081,279. The largest prizes went to a player that matched the five main numbers to win $1 million. There were 44 players that matched four of the main numbers and the bonus ball, 4 of them had the Megaplier option and won $25,000 each while the rest won $5,000 each. A further 840 players matched four of the main numbers, 80 of them had the Megaplier option and won $2,500 each while the remaining 760 players won $500 each. There were also 4,175 players that matched three of the main numbers and the bonus ball, 462 of them had the Megaplier option and won $250 each while the remaining 3,713 players won $50 each. 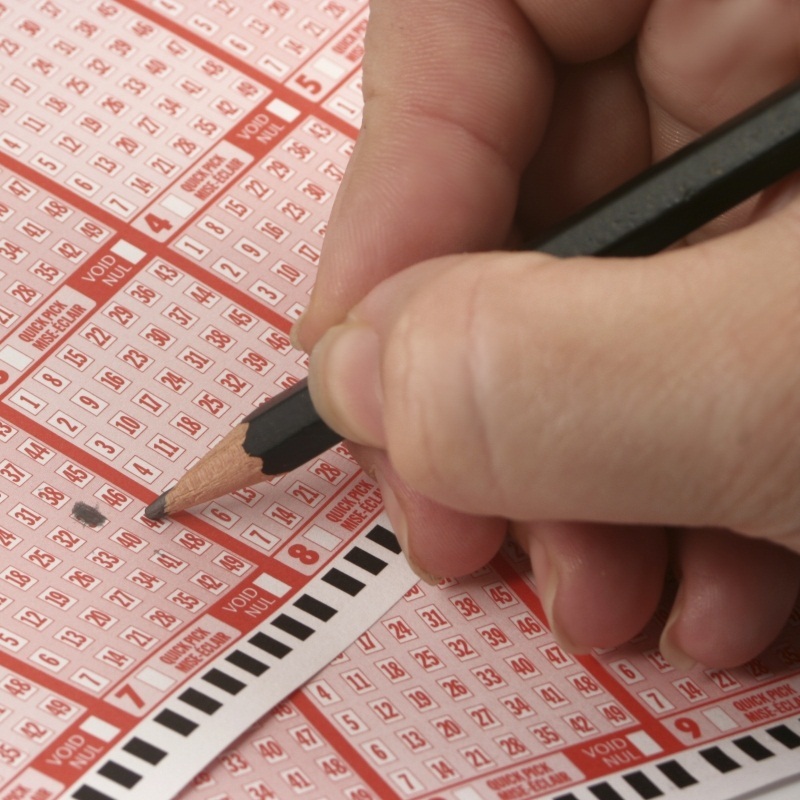 This Friday players of the Mega Millions have the chance to win a jackpot of $194 million. Each line of numbers costs $1 and the Megaplier option costs an additional $1.